Anything Good In The Sun? Today’s front page of the English edition of The Sun. 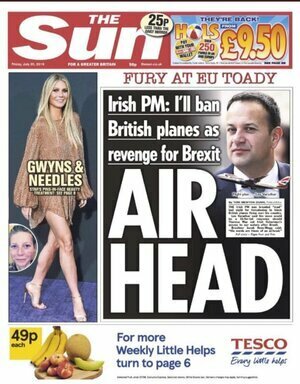 Posted in Misc and tagged Brexit, Leo Varadkar, The Sun at 10:18 am on July 20, 2018 by Bodger. no fan of brexit but his statement was almost akin Kenny’s “army guarding atms” level of stupid.. Which part of it is stupid exactly? Airhead Varadkar owned by the 19th century. 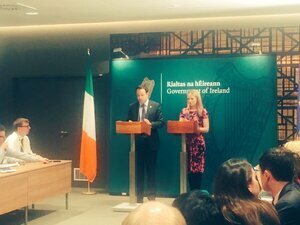 UK officials claimed Mr Varadkar did not have the power to block UK aircraft – unless he was willing to pull out of an international agreement pre-dating the EU and involving 133 different countries. Prominent Brexiteer MP Jacob Rees-Mogg said: ‘Air traffic control continued between Russia and the Ukraine after Russia invaded the Crimea so this idea is just silly. Irish-owned Guido Fawkes owns Liability Leo. ” There is another agreement permitting British aircraft to fly over Ireland which the Irish government chooses not to publicise. 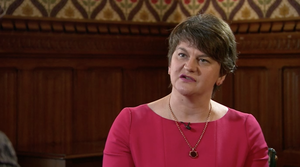 The Irish Department of Defence and Department of Foreign Affairs with the Irish Aviation Authority (IAA) have entered into a bilateral agreement with their British counterparts: the RAF, the Civil Aviation Authority, the Ministry of Defence, and the Foreign and Commonwealth Office that in the event of a terrorist hijacking, RAF jets would be scrambled to defend Ireland. Neutral Ireland has no supersonic military aircraft capability. 1) Why are the UK trying to negotiate a new Open Skies agreement with the US for when they fall out of EU/US one? There is nothing incorrect in what he said and there is no threat there nor is there anything about revenge or any of the other garbage the Sun is lying about to it’s knuckle dragging readers. The “our skies” being referred to are EU skies. Facts eh? Who needs ’em! He also said this in response to the UK saying they would block Irish fishing boats from UK waters. Selective reporting from that poo rag. The Sun doesn’t like uppity paddies so no surprise there. You are going to see a lot more of these sorts of headlines as Little England realises that Brexit is not just as simple as telling Johnny Foreigner to get stuffed. Little England ? Johnny Foreigner ? Why not go for swivel-eyed loons and get the full Brexit bingo ? Agree fully. Swivel-eyed loons is more accurate. The state of you complaining about name calling. Hello pot, aren’t you a cute little thing? Have you met the kettle yet? 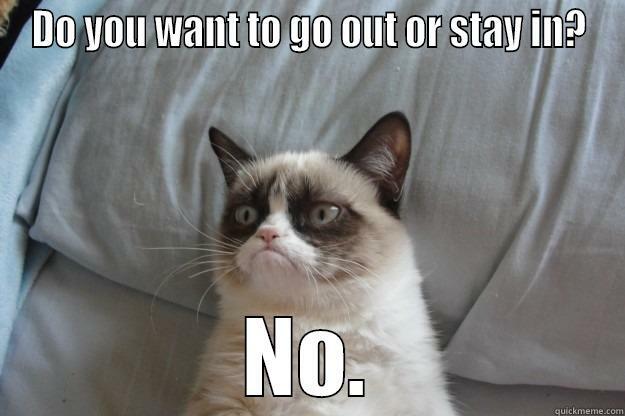 You really should. You above all people clutching the pearls at terms like little England? I haven’t read one post from you which wasn’t intended to cause offence. John Taylor wouldn’t have a look in. I dedicate Chris de Burgh’s ‘Lonely Sky’ to Britain. Do I win a Golden Disc voucher? I saw a girl with a Golden Discs bag in her hand yesterday. Made me feel like it was the early 90s. I know! As if people who buy the S*n can actually read! It’s also the best-selling daily newspaper in Ireland after the Indo and IT. It’s the third best selling paper in Ireland, Ollie. So it’s not the best-selling paper here. Thanks for clarifying. What part of ” It’s also the best-selling daily newspaper in Ireland after the Indo and IT. ” did you not understand. I mean,surely it’s not that difficult. oh, right. so it’s like how england are world cup champions (after france, croatia and belgium). hey ollie – go to liverpool and sit in a pub reading a copy of the sun. I didn’t know the Sun posts its editions to readers. 2. A postal system. Used with the, sometimes in the plural: used the mail to send the supplies; advertisements sent through the mails. 3. Chiefly British A vehicle by which mail is transported. humour me so… how does the definition apply to your banal quip that the Sun posts newspapers to its readers? Did you complete your education ? also, it’s spelled “Today”, FFS…. When’s the Bingo start ? “Liability Leo. 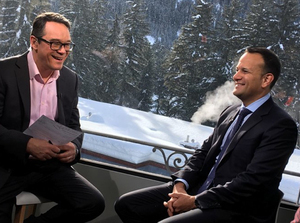 IRISH Prime Minister Leo Varadkar is a bigmouth and a fool, but his latest bone-headed outburst has done us all a favour. It accuses the Taoiseach of ‘brainlessly’ lobbing grenades to help Brussels in the negotiations. “Imagine the cataclysmic self-harm of Ireland preventing planes from its biggest trading partner flying over it. And the impossibility of its own airlines avoiding UK airspace. It won’t happen. LIABILITY LEO – I like very much and will henceforth be using. By all means take your lead from the Sun. A deliberately misleading, lying, racist rag is about your level after all.